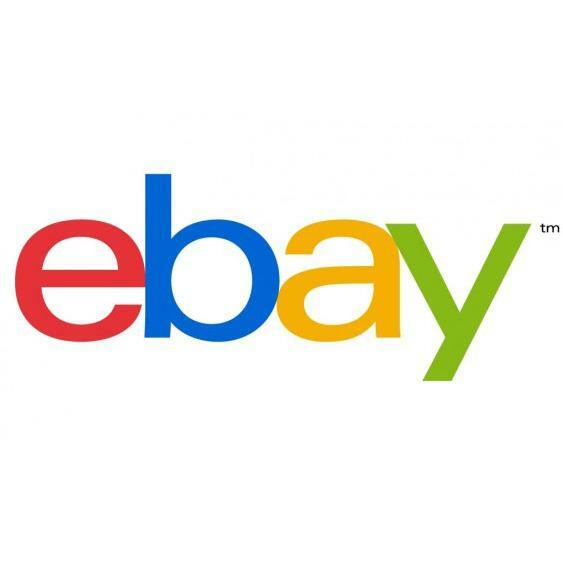 This month, Ebay turns 21! To mark the landmark birthday, here’s 21 facts from the UK Retail Report detailing the trends of today and the greatest hits of the past two decades. 2. As a nation we shop around the clock. 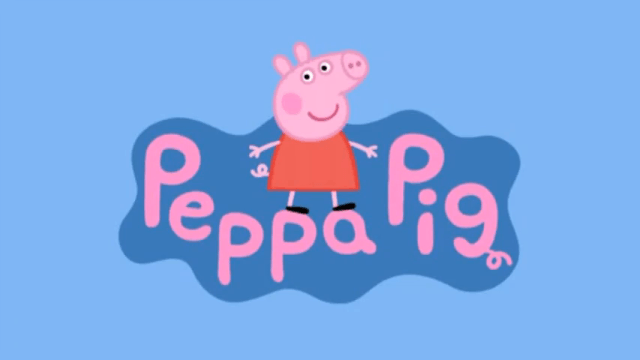 Peppa Pig first started bossing us around in 2004 but on Black Friday she was still the brand most likely to be sought out on eBay.co.uk at 0.33am – as sleepless parents searched for Peppa DVDs to give them a break. 3. Brits love to have the latest tech. Steve Jobs unveiled the first iPhone in 2007 and it remains one of the most wanted pieces of tech on eBay. And today, Brits are also fond of selling their old device to keep up with the latest device release. When the iPhone 7 launched this month, Brits used eBay to search the sale price they’d get for their old model as they wait to trade up. Today, eBay has more than 410,000 listings available for ‘smartphone’ onsite. 4. UK celebs have big buying power. Adele released ‘19’ back in 2008, and today she’s still our Number 1. Headline performances at Glastonbury and a world tour drove over 400,000 searches for the star on eBay.co.uk – demonstrating the influence of home-grown talent. 5. We’re inspired by what we see on screen and shop on mobile during our favourite TV shows. The Great British Bake Off first aired in 2010, and continues to have immense selling power. eBay.co.uk saw a 67% rise in engagement in baking products shown live during the show on mobile, and cake stands and plates also saw a 118% year on year uplift, driven by the program. 6. We like keeping up with the latest big TV releases too. Game of Thrones first aired in 2011, and is the fastest growing franchise of the past ten years on eBay. Over 1 million Britons searching for GoT last year – incorporating categories like clothing – showing the buying power of cult TV. 7. Children’s fancy dress is a rising trend. Frozen first melted our hearts in 2013 the world of film and TV continues to dominate the children’s costume charts with Star Wars and Frozen coming top as choices this year. 8. We’re a nation of small businesses. In 2015, eBay revealed that 93% of its sellers were exporting to customers overseas, and trade continues to decentralise across the UK with small business hotspots opening outside town centres. UK sellers sell a necklace every 3 seconds on eBay.co.uk and a power tool every 9 seconds. 9. This year we remembered the greats. It was a year in which we said goodbye to many icons, including David Bowie in January 2016. 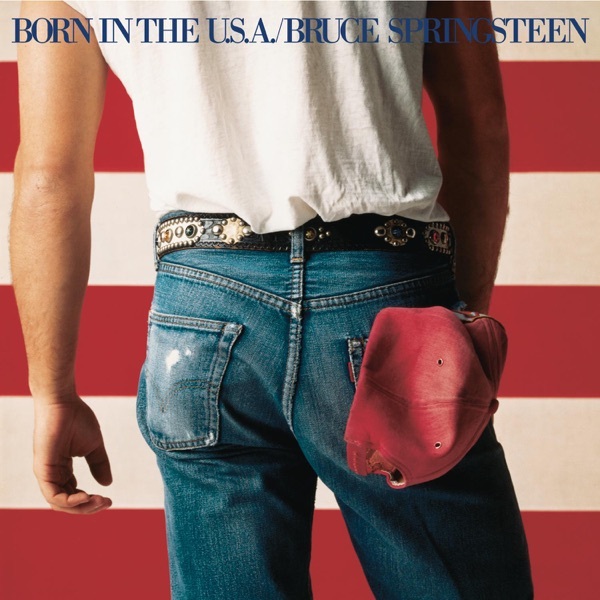 There were over 20,000 searches for the music icon on the day after his passing. Prince also inspired thousands of searches as fans looked for items to remember their hero. 10. Fandoms are huge for retailers. 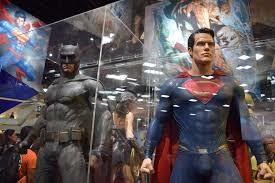 March 2016 saw the much-anticipated Batman vs Supe rman: Dawn of Justice hit the big screen, and eBay.co.uk revealed that Batman was outselling his rivals with two pieces of merchandise sold every minute on the site – but Star Wars still tops the list as the most successful fandom of the decade with a value of £444million. 11. We’re not always stuck inside on our phones. April 2016 saw an unusual sunny spell and Brits headed outside, with searches for BBQs up to over 200,000 during this time. eBay’s Retail Report data shows that the Easter bank holiday is the watershed moment for Brits buying outdoor goods – no matter what the weather is like! 12. We love an underdog. 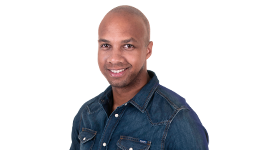 With May 2016 seeing Leicester City win the Premier League for the first time ever, everyone wanted a piece of the Vardy Party with fans desperate to get their hands on everything from Walker’s Vardy Salted Crisps to copies of the local newspaper, The Leicester Mercury. There were 20,000 searches for Jamie Vardy alone during this period. 13. We’re a patriotic nation. For the Queen’s birthday in June 2016 we joined in Her Majesty’s Street party with purchases of Union Jack flags . We also saw nearly 300 items related to the Queen sold every day on site; that’s 12 items an hour and a 20% increase in sales since her actual birthday in April. 14. We really love our football. In July 2016 when Wales stormed through the Euros we were on the hunt for Welsh shirts in support – but England fan kits were one of our top products with over 30,000 searches around the Euros and 40,000 searches for football shirts. 15. We’re seeing a retro tech resurgence. In July 2016, Pokémon Go took the nation by storm, and we saw a 45% increase in sales of Pokémon-related gear with something sold every 12 seconds. It’s just the latest brand to see a popular resurgence – with Gameboy and Nintendo 64 also hot products. 16. Tom Daley was one of our Olympic heroes in Rio this August 2016 but it was his Fry Up Pan that really sent Twitter and eBay into meltdown. 17. Last September saw the pre-Star Wars buzz reach its peak as BB8, the cutest member of the franchise rolled into our hearts, overtaking robot companion R2-D2. Star Wars was also one of the biggest Christmas trends – accompanied by Pie Face and Elf on a Shelf. 18. 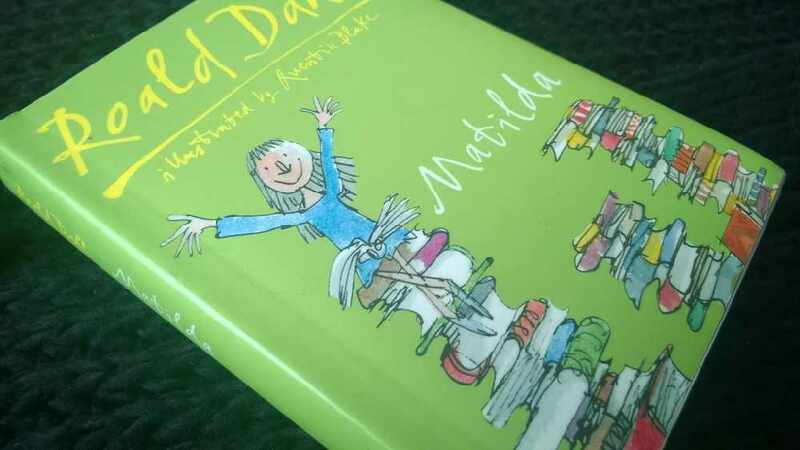 This September we’ve seen Brits celebrate Roald Dahl’s 100th anniversary, with four pieces of Matilda-related merchandise sold every hour on site. 19. And looking ahead… Halloween is huge and Brits love to dress up – adult, child and even pet costumes top the list and we are throwing more parties too. Inspired by shows like the Walking Dead we see adults going high tech with their costumes – liquid latex is the number one searched term and a perfect way to create zombie make up. 20. Britain is a nation of planners – despite 24/7 availability, we’re not always buying for now, with Brits spending an average of two weeks planning for a big event or special gift. People love to plan for Christmas too – often planning up to 51 days in advance for their Christmas Jumper debut. 21. And we’re going futuristic with the introduction of virtual reality to our shopping experience. eBay launched the first virtual reality department store this year – and it’s a trend we think will only continue.